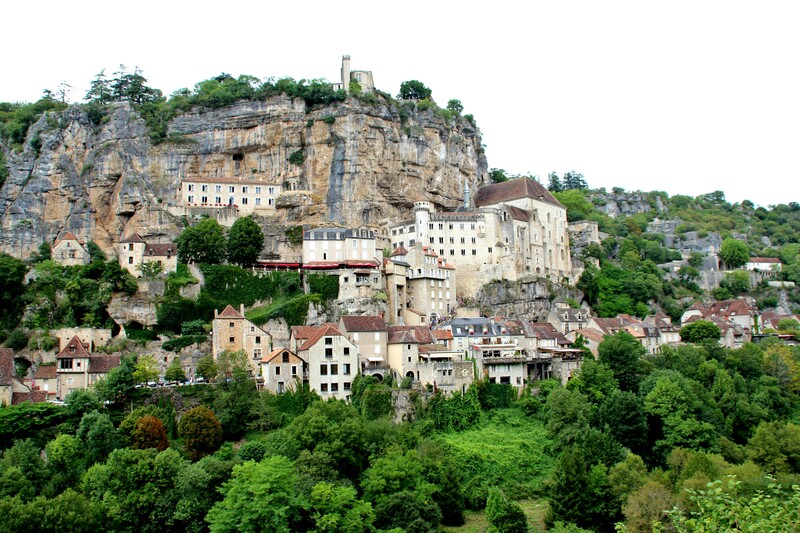 Impressively perched atop a 150m-high limestone cliff in the Lot, the Medieval village of Rocamadour is an important pilgrimage center and one of France’s top five tourist attractions. I first visited Rocamadour this past August during our summer holiday. It had been on my list of ‘must-sees’ for quite a while, and one morning we finally decided to make the trip to the sacred village. 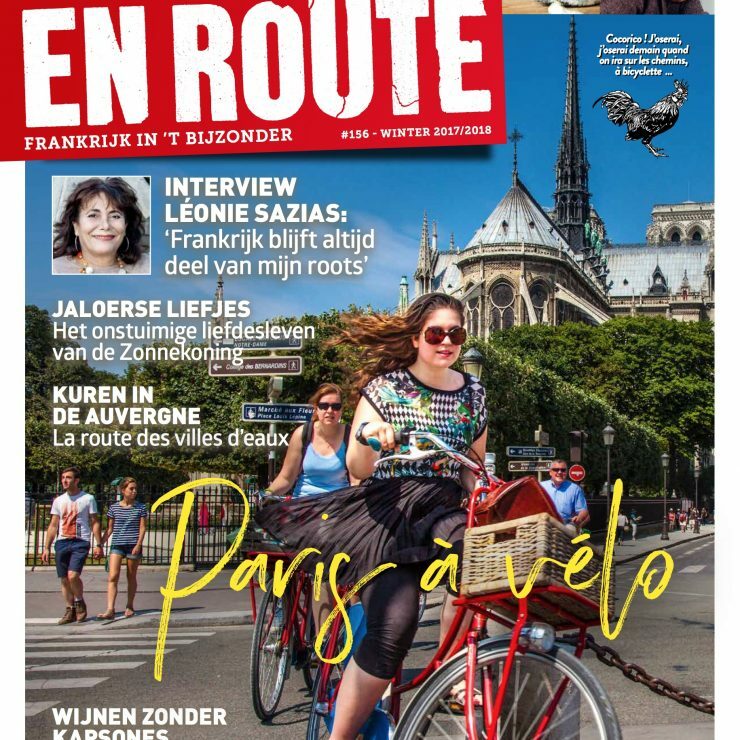 I had seen plenty of photos, but Rocamadour needs to be experienced in person — even at the height of the summer season when its small streets literally swarm with masses eager to discover the top highlights. 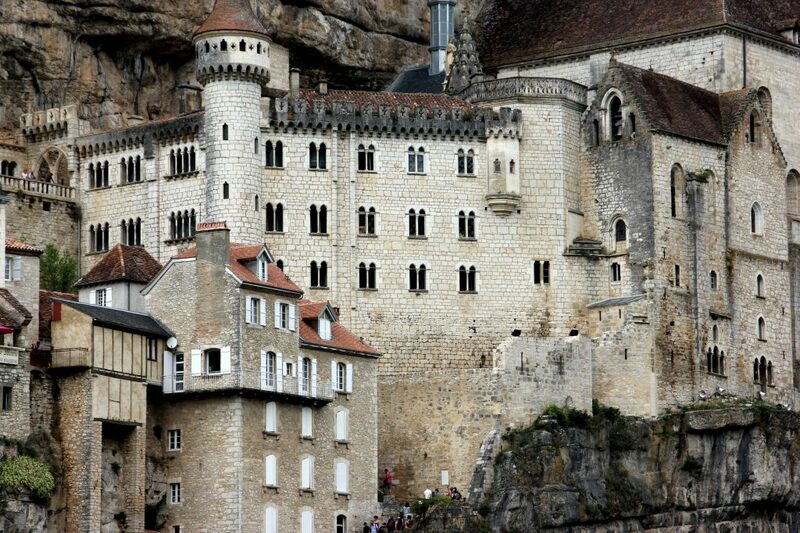 From a distance, however, Rocamadour is already awe-inspiring. One can’t help but wonder how the small village, which towers above the River Alzou, was ever built. As of the 12th century, Rocamadour attracted religious pilgrims from every corner of Europe and was a main stop en route to Santiago de Compostela. 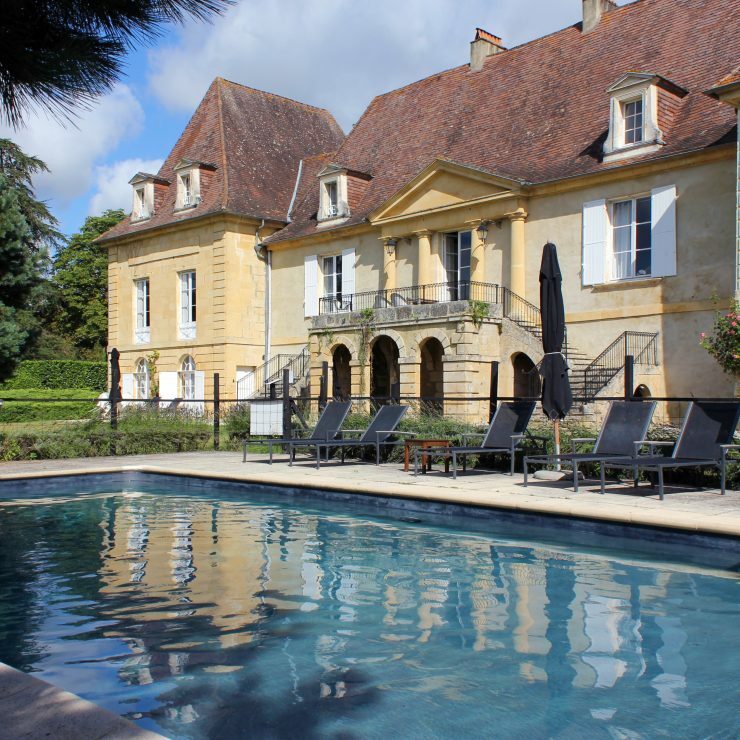 It is believed the village was named after Saint-Amadour, who supposedly lived there as a hermit. The entrance to Rocamadour is through the Port du Figuier, a 13th-century gate that leads to rue de la Couronnerie, the main street in the village. Lined with Medieval houses and all kinds of souvenir shops, if you see past the ‘touristy’ aspect and continue to make your way further, you will come across highlights such as the monumental stairs known as the Grand Escalier that lead to the church square and its seven sanctuaries. There, the Chapelle Notre Dame houses the Black Madonna, which is sculpted out of walnut wood and was supposedly the source of many miracles. While climbing to the top, it may be good to know that French and English nobility went before you… and that some people made the climb of 216 steps on their knees! 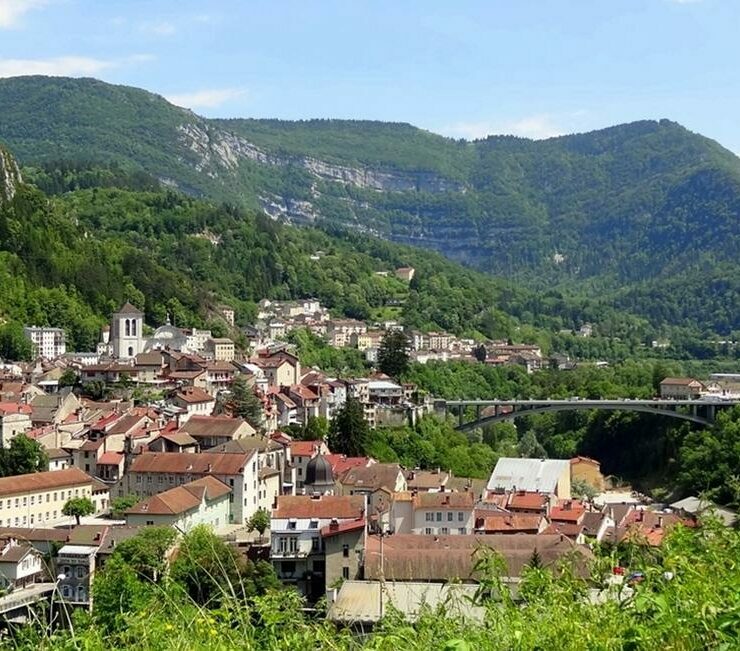 Every year, approximately 1.5 million visitors discover the wonder of Rocamadour, which has a population of approximately 650. It is listed as a UNESCO World Heritage Site.